As a homeowner, you have so many flooring options available to choose from. 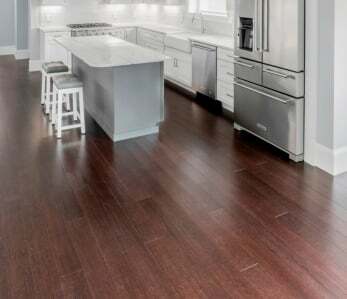 Though the majority of U.S. homeowners select hardwood, there is a great alternative to traditional hardwood floors that should be considered: bamboo flooring. 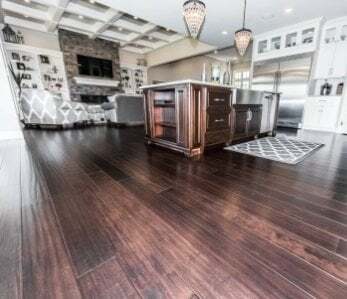 Water resistant – Though bamboo isn’t 100% resistant to water damage issues like mold & mildew, it still does a great job compared to other flooring materials. 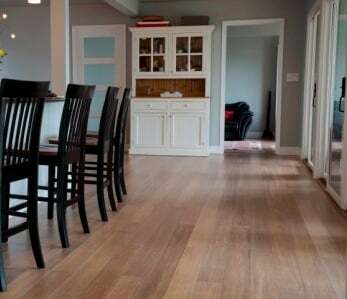 Bamboo works to prevent water damage, staining, and warping inside the home and across the floors. 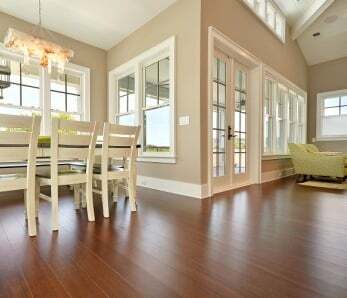 Strength and durability – Bamboo floors are extremely strong, hard, and durable — much more than other flooring materials. 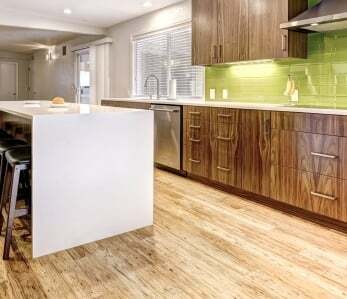 Whether natural or carbonized, strand woven bamboo can be 3 times more durable than red oak. Additionally, bamboo floors are installed and maintained in the same manner as traditional wood floors. Ecologically friendly – Bamboo is made from natural vegetation, meaning that the bamboo plant is renewable and able to grow to maturity in as little as three to five years. Conversely, hardwood trees can take around 20 years or more to reach maturity. Looks great – Though this material is strong, water resistant, and eco-friendly; its main advantage for homeowners is that it simply looks terrific. Bamboo can help the rest of your home stand out and will significantly improve the look, feel, and even the value of your entire property. Easy to maintain – Once your bamboo floors have been installed, you don’t have to do too much to look after them. Keep them clean, sure, but you won’t have to perform invasive maintenance projects often like you would with other products. All you’ll need to do is sweep or vacuum your floors every once in a while to get rid of little debris. 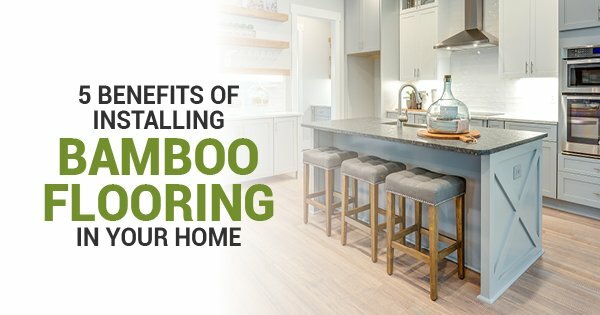 If you want to learn more about the advantages of having bamboo floors installed in your home and work with manufacturers, give Ambient Bamboo Flooring a call right away.